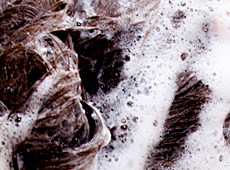 Belgravia Centre Hair Loss Blog > Blog > Hair Loss > How Often Should You Wash Your Hair? This week Kim Kardashian revealed a surprising beauty secret, claiming that she only washes her hair once every five days. As a result, the question that everyone’s been asking is how often should you wash your hair? And could over-washing or under-washing lead to hair loss? 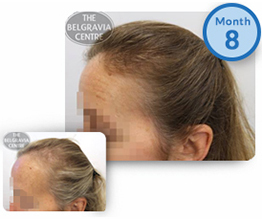 In this special hairlossANSWERS we ask two of Belgravia’s specialists for their expert advice. In an interview with website Into The Gloss, the reality TV star explained her hair care routine, which she follows with the help of her ‘glam squad’ beauty team. As Kim has naturally thick hair, she does not need to wash her hair as often as people with other hair types, particularly those with thinning hair whose hair tends to look fuller when it is clean. We spoke to hair loss experts Leonora Doclis (LD), trichologist at Belgravia’s flagship hair loss clinic opposite Victoria station, and Daiva Valioniene (DV), a senior hair loss specialist nurse at our City of London centre to bring you the best advice on how often you should wash your hair. How often should you wash your hair, ideally? Given she has thick hair, is it ok for Kim Kardashian to wash her hair every five days? What are the benefits of washing hair frequently? Are there any disadvantages to washing your hair often? 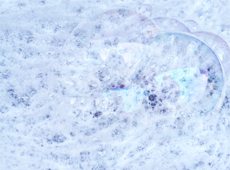 Can over-washing or under-washing exacerbate hair loss? However often you choose to wash your hair, make sure you use the right hair care products for your hair type and lifestyle needs. The Belgravia Centre’s professional range of shampoos and conditioners is specially formulated to cleanse and nourish hair of every type. Furthermore, these products are often included free of charge with our comprehensive hair loss treatment courses so, if you are concerned about shedding, make an appointment with a hair loss expert who can discuss your condition and provide personalised advice on the best treatments, as well as how often you need to wash your hair. Does Washing My Hair Make It Fall Out?